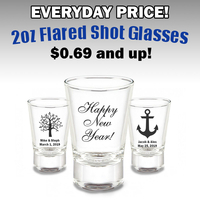 Capture the special moments that are often missed by having these cameras on hand at your festivities. 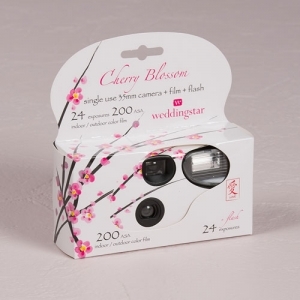 The popular Cherry Blossom packaging will be a lovely addition to the decorating and the camera will serve an important function. 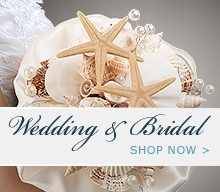 Your guests should be invited to snap photos throughout the celebration. Group multiple cameras on a table that is easy to access or set a single camera on each table alongside the centerpiece. 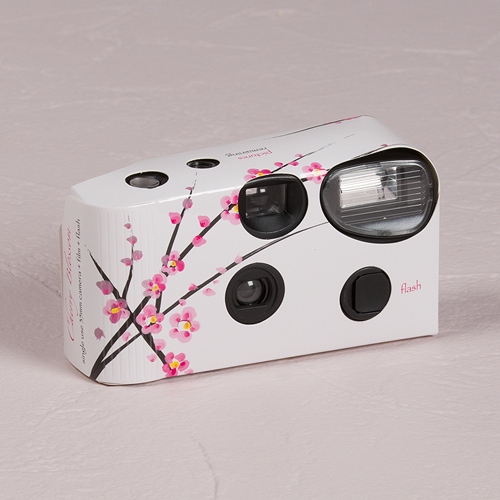 Each camera includes 200 ASA film and a flash that will allow picture taking indoor or outdoors on cloudy days or after dark (24 exposures).